Giving a child a light smack in the “heat of the moment” would not result in a prosecution under Scotland’s smacking ban, it was claimed yesterday. 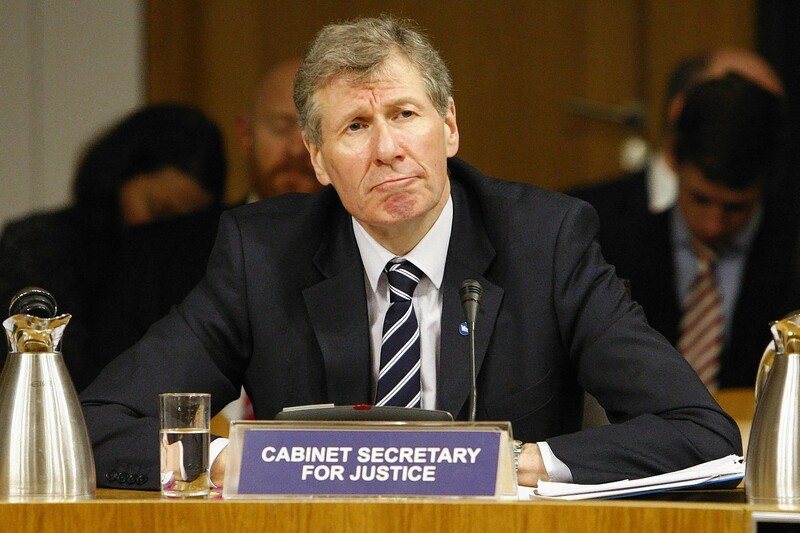 Police Scotland has warned MSPs that a smacking ban could result in increased costs to the force as officers spend more time investigating allegations against parents. The Highlands and Islands MSP behind controversial workplace parking charges has claimed the controversial levy is unlikely to be introduced in remote areas. From Elton John dropping in on Aberdeen for two nights to a Caley Jags player leaving a woman with ‘significant’ injuries after attacking her – here are five stories you might have missed this week. Thousands of litter louts in Aberdeen have been caught in the act - but just a handful of fines have been issued in neighbouring authorities. Thousands of pro-independence supporters took to the streets of Inverness on Saturday. Moray Council has been accused of “pouring cash down the drain” after it emerged it will be charged nearly £50,000 in interest for money it held for 15 years. 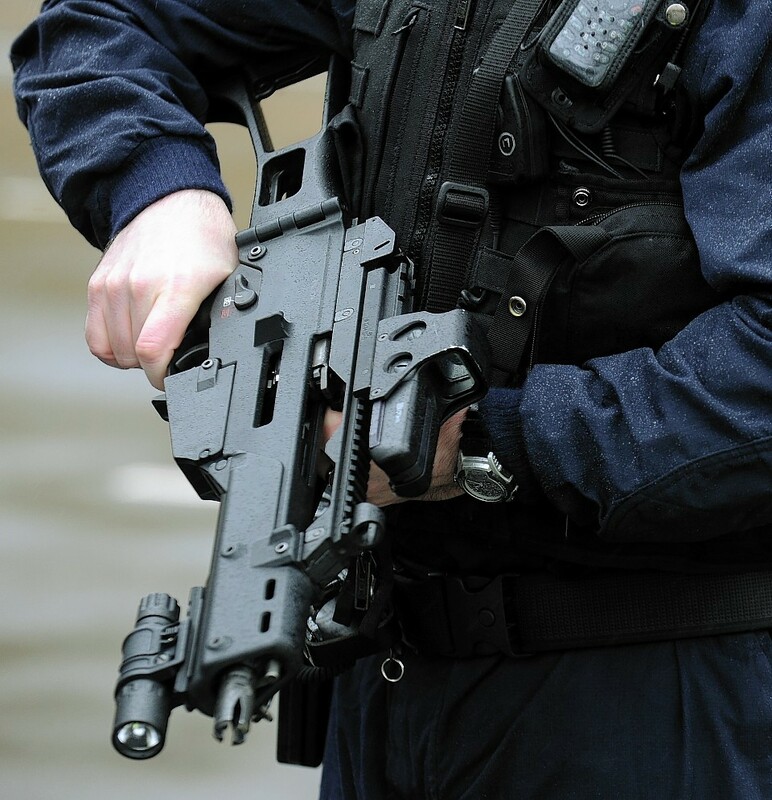 Armed police have helped out at more than 80 incidents across Scotland in the last week – including giving an elderly lady in Aberdeen first aid after a fall. Inverness Scottish Green MSP John Finnie took to his bike in the Highland capital to highlight calls for safer streets with lower speed limits. Whatever side of Scotland’s independence referendum debate you were on, most people will agree it exemplified some of the best principles of democracy. A leading Highland MSP has welcomed compensation offered to 31 workers made redundant - but criticised the terms of the deal. 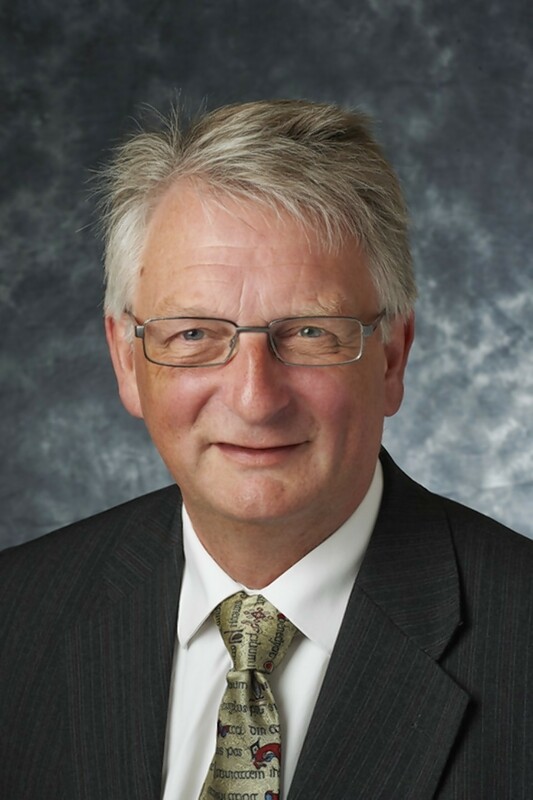 North Green MSP John Finnie yesterday raised with Nicola Sturgeon the plight of 31 recycling plant workers who have lost their jobs due to a Highland Council procurement decision. A north community has erupted in fury at politicians they say are trying to hijack plans for a major golf course in Sutherland. A north MP has come under fire for calling for tougher enforcement against the travelling community if he was to be made prime minister for a day. A Highland politician has hit out at a train company boss for allowing licenced firearms to be carried on the famous Caledonian Sleeper. On the eve of the Scottish Green Party conference, Highland and Islands MSP John Finnie spells out why members are getting ready for a fresh campaign to secure independence for Scotland. In 2014 the Scottish Green Party campaigned under our distinctive "Green Yes" banner for a better Scotland, an independent Scotland. 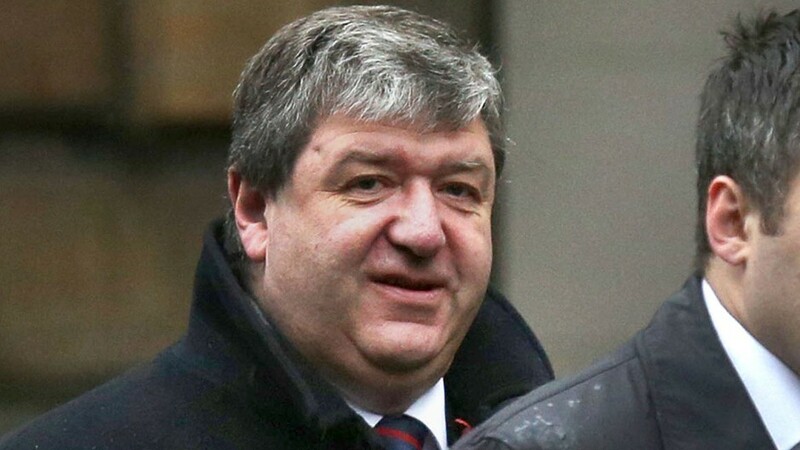 Former Scottish secretary Alistair Carmichael insisted last night he had been the victim of a "politically motivated" campaign after judges dismissed a legal challenge to his election. 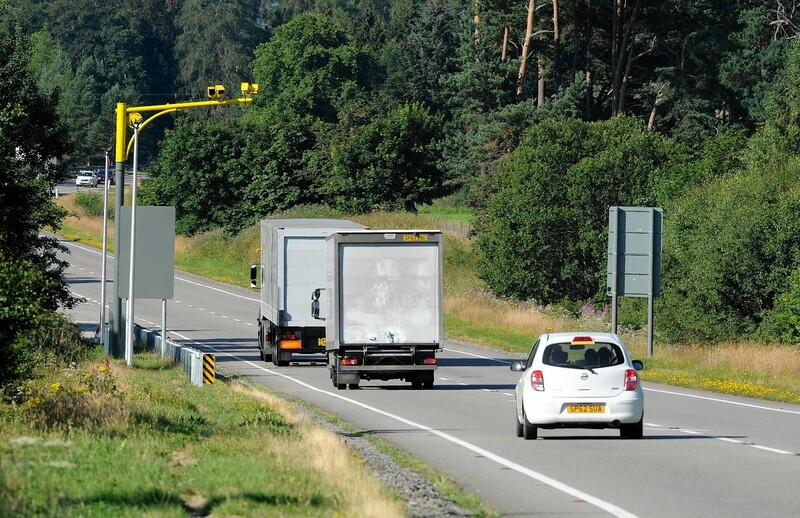 Transport chiefs claim Statistics will "vindicate" the decision to introduce average-speed cameras to the A9. Only a small percentage of police officers are armed in Scotland but their presence is necessary to respond to the threat of mass shootings, a SNP minister has insisted. An influential Holyrood committee has launched an investigation into why armed police officers are patrolling the Highlands.